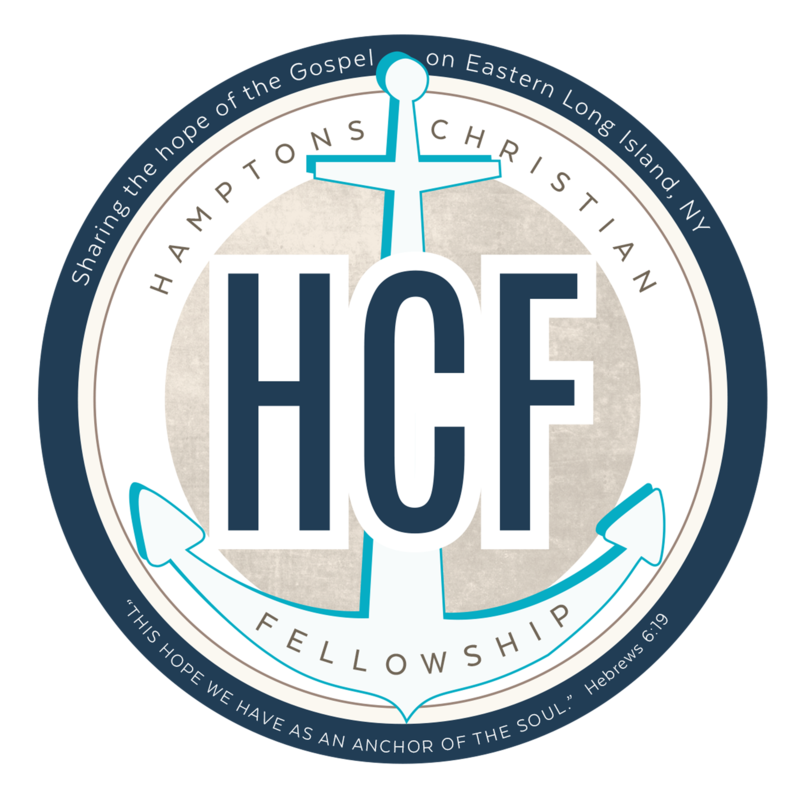 FAITH FM is a Commercial Free Christian Radio Station owned and operated by HAMPTONS CHRISTIAN FELLOWSHIP (www.cbchamptons.com) in Sag Harbor, NY (An Affiliate of Calvary Chapel.) It consists of three FM signals WEGB 90.7 FM, WEGQ 91.7 FM & our translator 93.3 FM which broadcast from our studio in Sag Harbor. WEGB (90.7 FM) is our 4600 watt radio signal emanating from Napeague way out on the East End of the South Fork of Long Island. 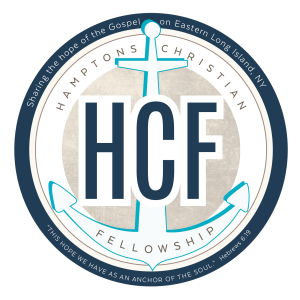 Its signal covers East Hampton, parts of Southampton Town & parts of South Eastern Ct. WEGB is also broadcast on our translator in Sag Harbor on 93.3 FM. WEGQ (91.7 FM) is our 1650 watt radio signal emanating from the Quogue / Northampton area in Eastern Suffolk County on the East End of Long Island, NY. Its signal covers Eastern Suffolk from about Rt. 112 in Patchogue & Port Jefferson in the West and out East to Southampton & Bridgehampton on the South Fork & Southold on the North Fork of Long Island. 93.3 FM is our translator that broadcasts in between WEGB & WEGQ in the Sag Harbor, Noyac area. It can be heard in a large area on the South & North Forks. WHY WEGB & WEGQ? The WEGB call letters stand for East Gate Broadcasting. 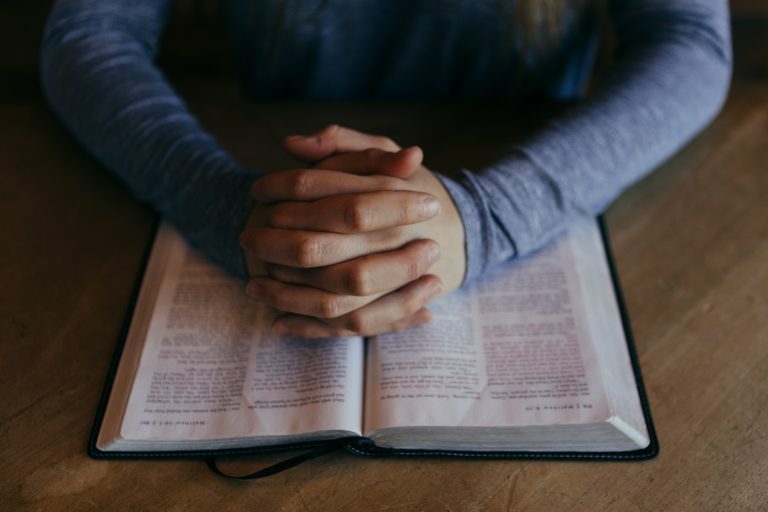 This name was inspired by Ezekiel 43:4 “And the glory of the LORD came into the house by the way of the east gate.” Every radio station has a ‘city of license.’ The city of license for WEGB (90.7) is Napeague, one of the most Eastern areas on Long Island. The city of license for WEGQ (91.7) is Quogue, also on the East End and where we get the ‘Q’. We also broadcast on 93.3 FM in Southampton. Since we are broadcasting from the East End of Long Island we see it as the East Gate of Long Island. 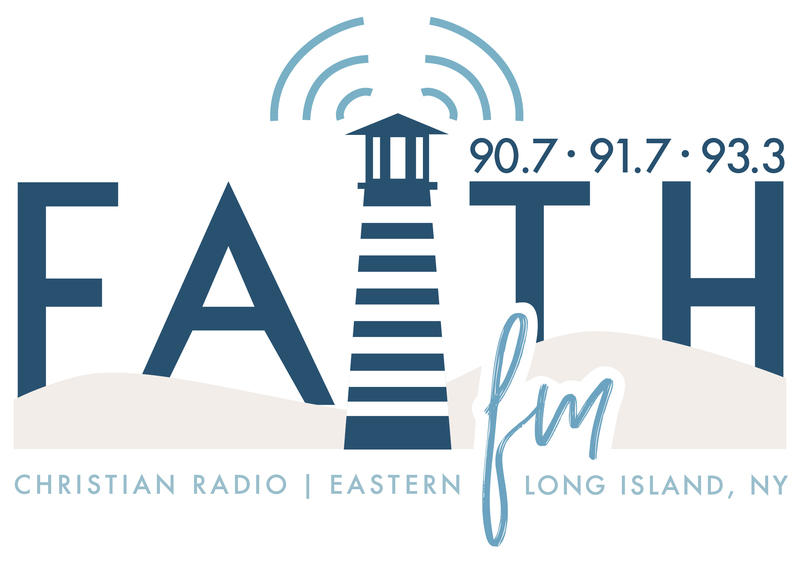 It is our prayer that as we glorify our Lord Jesus Christ on Faith FM, His glory will flood Long Island through the East Gate.